Another day, another car got revealed on the web before the official presentation. 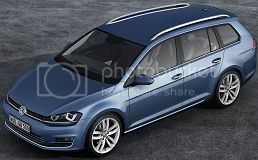 This time it was the Volkswagen Golf Variant that got an leaked to the web but to our sadness it is pretty much a longer version of the normal Golf. Even the bumpers are the same. Volkswagen brings the e-Co-Motion concept to Geneva. Another electric vehicle. Volkswagen had a little surprise for us. 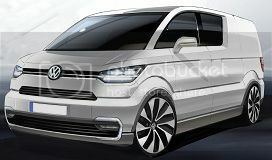 The German brand will bring to the Geneva Motor Show a concept of an electric van that is smaller in size compared to the Transporter T5 (California) but it will be able to transport 800kg (1760lbs) in the cargo compartment that has 4.6 cubic meters of volume. 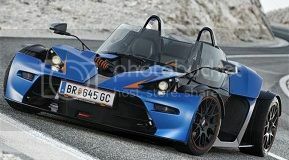 One of the biggest complaints about the KTM X-BOW was the lack of a screen to protect you against wind, bugs, rocks and other things that could hit you while driving on the road, but KTM will bring a new version of the open top sports car to the Geneva Motor Show called the X-BOW GT that will save you against all those hazards. 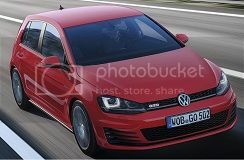 Volkswagen will also present the Golf GTI in Geneva. Volkswagen recently announced they were going to publicly display the Golf GTD at the Geneva Motor Show, and today we found out the GTI will also make an appearance in Geneva. The seventh generation Golf will have for the first time a GTI version with two power levels. Abarth will bring one sportier version of the Fiat Punto to the Geneva Motor Show. 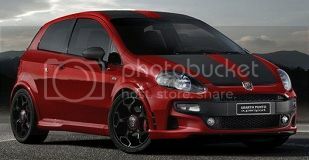 The Punto is now called the Abarth Punto Supersport and will come with an upgraded 1.4 liter Multijet engine with 180hp (132kW) at 5750rpm allowing it to reach a top speed of 216km/h (134mph) and acceleration of 0-100km/h (62mph) in just 7.5 seconds. Lancia will also bring two new special editions to the Geneva Motor Show of the small city car, Ypsilon, besides the already announced Delta S by MOMODESIGN. And one of those Lancia is also called S by MOMODESIGN while the other is the Elefantino special series. This new version of the aging Lancia Delta will come with several exterior and interior improvements but you won't have any new engines to choose from. That is sad since the Delta is a cool car with distinctive looks and deserved a more powerful engine. 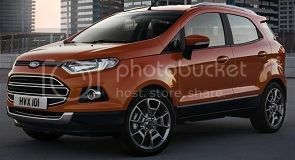 What you see here is the European version of the Ford EcoSport which is already sold in several "emerging" markets, like Brazil and Argentina, and will soon become a "Global Model". The premiere in Europe will take place next month at the Geneva Motor Show. 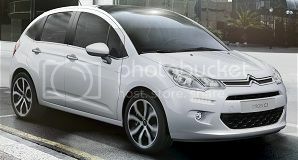 Citroen C3 suffers a soft restyle, we already saw it in Brazil. Citroen will bring the improved C3 to the Geneva Motor Show saying it is the world debut of the little car. The problem is we already saw the car. It was introduced in Brazil in the summer of last year, so lets call it an European premiere of the redesigned C3. Audi will reveal what they think will be the future of cars, calling it the " electrification of the drivetrain" and believing it will "play an important role in the strategy of the brand". Most brands now offer plug-in hybrid technology in part of their cars but most of them are slow and weak, but Audi also wants to change that. While we are still waiting for the production version of the Golf GTI, Volkswagen decided it was time to first show the fastest diesel version of the German hatchback, the GTD. Volkswagen also confirmed the GTD will have its debut at the Geneva Motor Show. 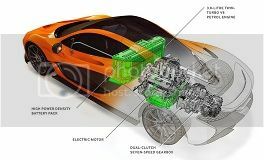 The only thing left to know about the upcoming supercar from the British company, McLaren, was the engine and respective performance figures, and today that information was revealed along with some explanations on the operation of the hybrid engine. Yesterday, when i revealed to you the leaked pictures of the Bentley Flying Spur i called it the Continental Flying Spur, which according to Bentley is no longer necessary. 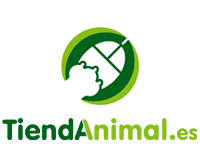 While it has the same platform of the older Continental, the complete makeover means the Continental part is gone. 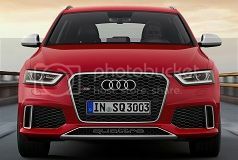 Seems like Audi was forced to reveal everything about their first RS model in the Q series, the RS Q3, after a few pictures leaked to the web. Audi, through Franciscus van Meel, Managing Director of quattro GmbH, even says they created "a new performance class" and that it combines "outstanding everyday practicality with dynamic driving performance". Audi RS Q3 also gets an early reveal. Seems nobody wants to wait for Geneva. Seems Audi could not wait to put their special copying machine to work and copied the look of the RS6 Avant to the RS Q3. They used the same style of bumpers, with the small air intakes on each side, besides the word quattro in the lower part of the bumper. At least they remained true to the concept. Here's another badly kept secret. The official presentation should have happened tomorrow with the public reveal happening at the Geneva Motor Show, but the new Bentley Continental Flying Spur was revealed today in a Russian website. 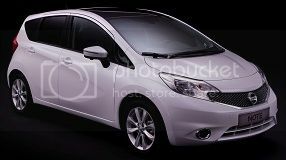 The Nissan Note is already known from the Japanese and is basically the production version of the Invitation concept shown last year at the 2012 Geneva Motor Show. And in this year edition of the Geneva Motor Show we will see the European version of the Note. The Geneva Motor Show will see the world premiere of the Opel Cascada, the German brands new four-seater convertible. The name Cascada comes from the Spanish word meaning waterfall, conveying "a rhythmic, dynamic and flowing elegance, beauty, freshness and pure pleasure for open-air driving". 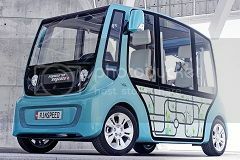 Rinspeed is a Swiss company known for developing highly creative solutions related to urban transportation, and this time Frank M. Rinderknecht, boss of Rinspeed, wants to "revolutionize short-distance transport" through the creation of the microMAX.